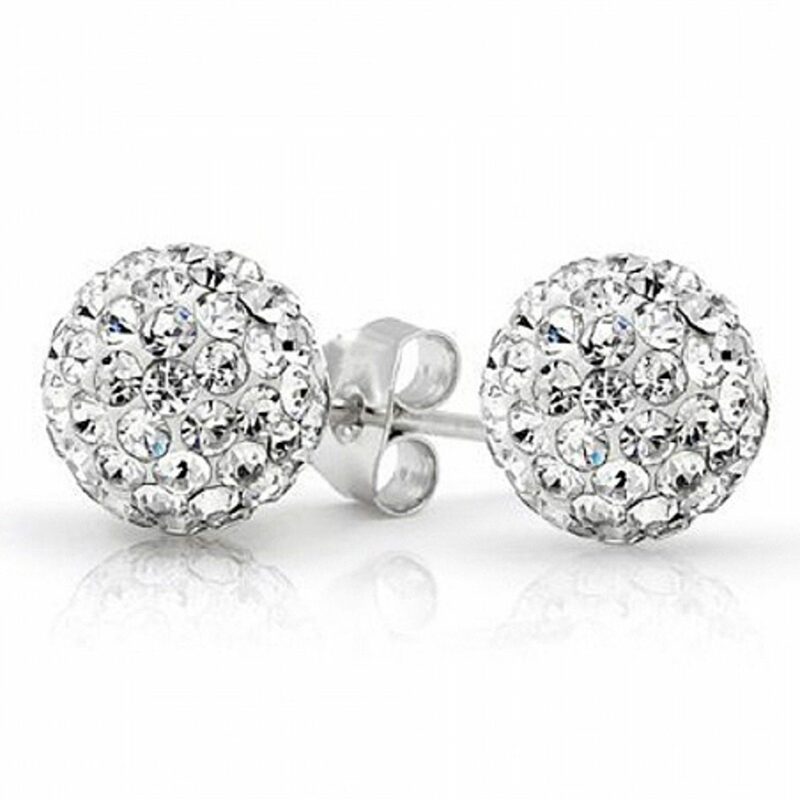 2 Ct Swarovski Crystal Ball Studs ONLY $4.99 + FREE Shipping (was $75)! You are here: Home / Great Deals / 2 Ct Swarovski Crystal Ball Studs ONLY $4.99 + FREE Shipping (was $75)! WOW! These earrings are GORGEOUS! Hurry and grab a pair of these 2 Ct Swarovski Crystal Ball Studs for ONLY $4.99 + FREE Shipping (was $75)!